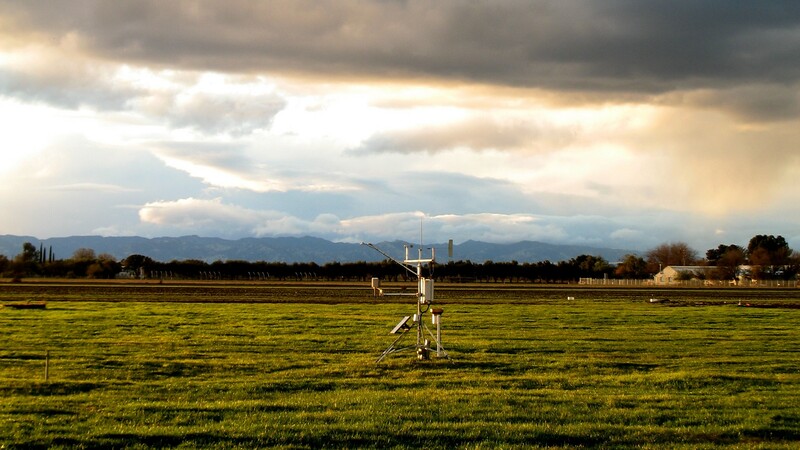 The EDDIE: Earth and Ecosystems project continues the work done in EDDIE Environmental Data and EDDIE: Macrosystems to create teaching modules that expand the range of topics, datasets, and quantitative skills that students learn. The project will develop and validate a much larger suite of curricular modules to 1) improve student quantitative reasoning, 2) develop a community of practice to engage faculty members and foster a pedagogical orientation that favors open inquiry with large datasets and, 3) determine what mechanisms contribute to shifts in an instructor's pedagogical orientation. You can find the upcoming events and more on the EDDIE Events page. Interested in receiving email updates about EDDIE? Learn about webinars, workshops, opportunities, new teaching materials, and more. Sign up here to join the broad EDDIE community and receive email updates from the EDDIE program about opportunities, webinars, workshops, teaching modules, and news.